Saksharta Sadvidya Educational and Social Society, registered under the Madhya Pradesh Society Act of 1973 is a Non-Profit Organisation rendering a helping hand to underprivileged of the society. Sadvidya aims to fulfill the devoid in the lives of the weak by providing them adequate means to a better life. It strives to provide opportunities to underprivileged children, marginalized sections and the socially deprived. The ultimate goals are to establish educational and skill development centers, legal aid centers, and schools. Also, Sadvidya works in the area of research and development, by organizing various social events and administering research project in various fields. Saksharta Sadvidya believes in imparting knowledge by circulating opinions and ideas freely across the world. It organizes various competitions annually that increase expression among the students of this country. 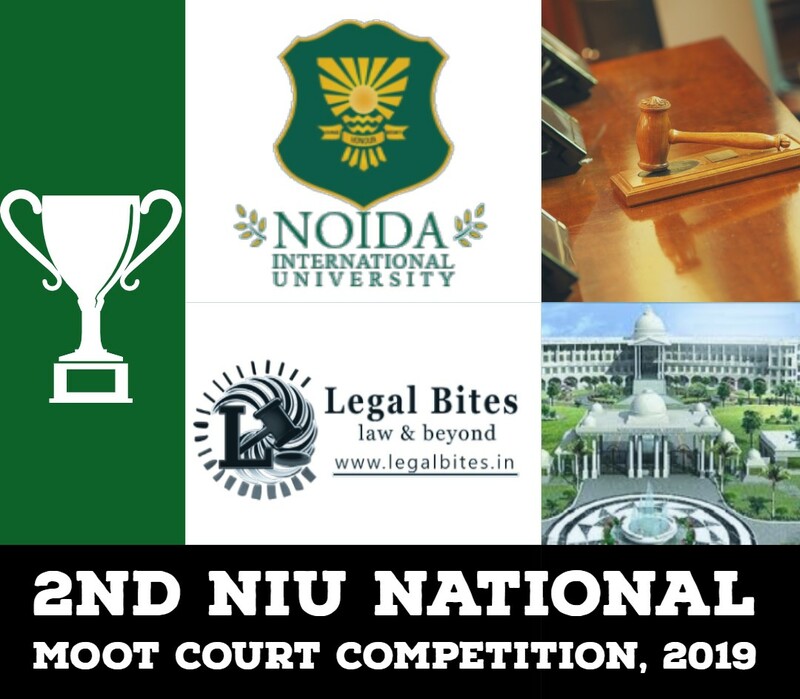 This competition aims at providing a platform to the students of the Nation wherein they can recognize the social issue affecting India and the globe deteriorating millions of lives. The idea is not only to recognize it but also to provide an effective solution that could actually bring about an actual social change. The authors can choose any topic of their choice. The topic should go with the aim of the competition. Open to all students enrolled in any undergraduate or post-graduate program. 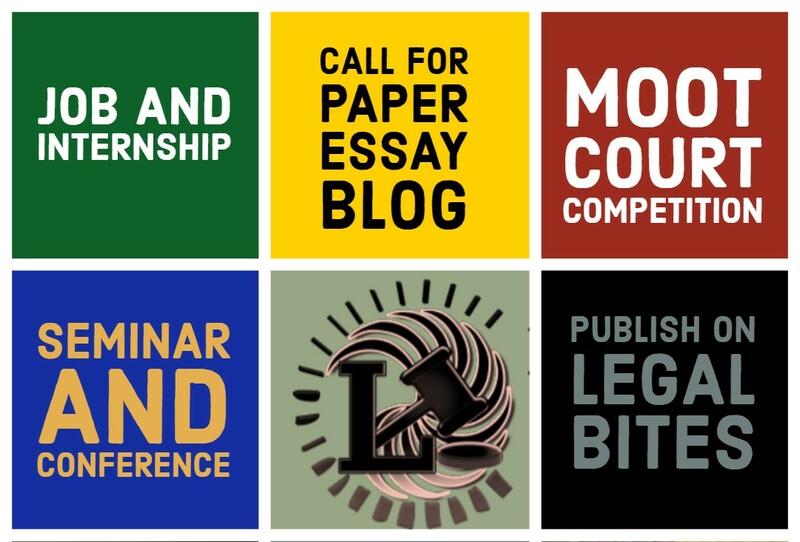 Only original essays will be considered for the competition. No part of it should have been published earlier nor should it be under consideration for publication at a contest elsewhere. Only one article per participant is permitted. Co-authorship up to two students is permitted. However, the same shall be considered as single participation only. The Co-Authors may belong to same or different institutions. The essay should be of 2000 – 2500 words excluding footnotes. The subject of the mail should be “Title of the Essay_Name of the Author(s)”. Next Top three entries shall be given a consolation prize of Rs. 500/-. Top 10 entries shall be published in a book with ISBN. Next ArticleSoaring Bitcoin: If It's A Bubble, When Will It Burst?